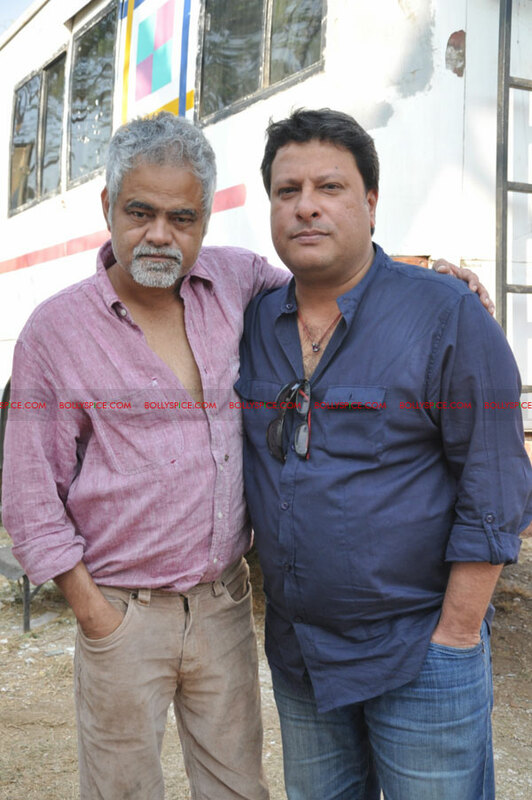 For the first time in Bollywood, Tigmanshu Dhulia has directed two scenes for Sanjay Mishra’s directorial debut film Pranam-Walekum which has been accepted by the debutant director Sanjay Mishra. 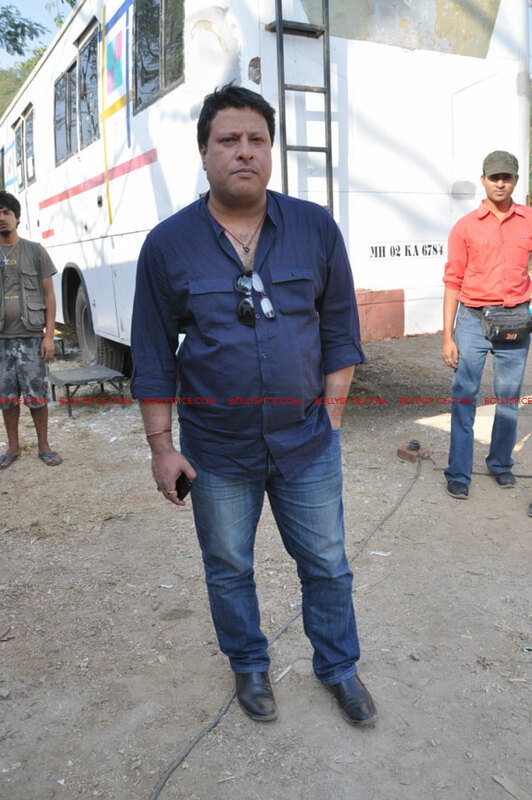 When Tigmanshu saw the film, he immediately fell in love with it. 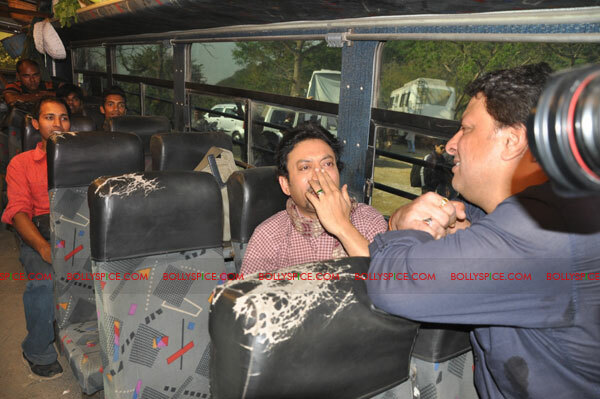 This is when Sanjay asked him to direct two scenes for him as a ‘good-luck charm’ and Tigmanshu agreed. 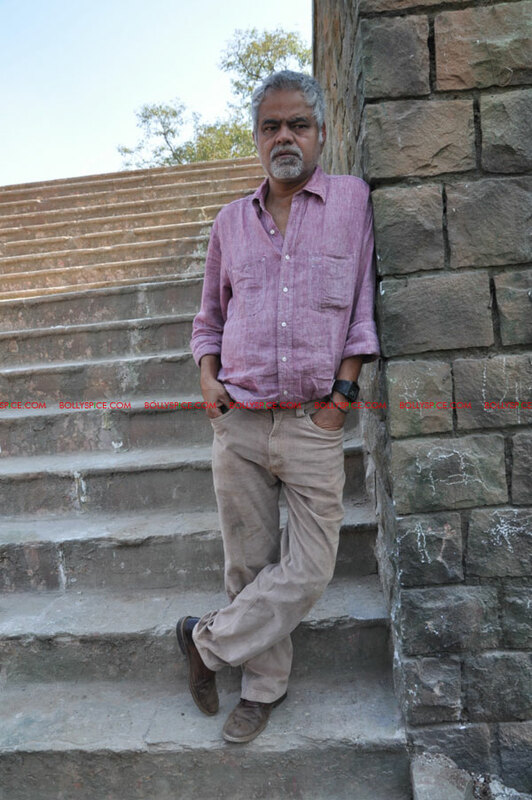 “We had some scenes left that were to be shot in Mumbai and Tigmanshu immediately grabbed this offer. 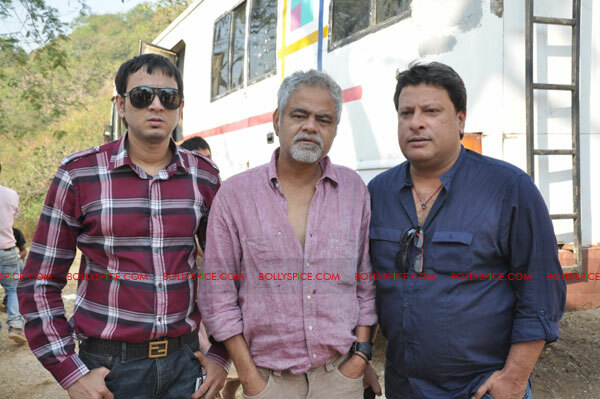 Sanjay and Tigmanshu are very good friends and he is doing this for Sanjay. 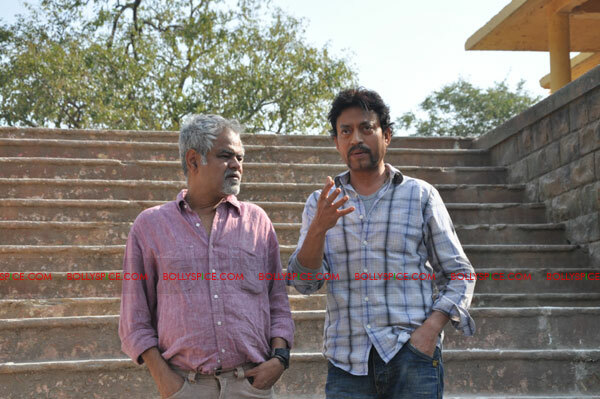 In fact he will be directing Irrfan Khan”, comments the producer Sandiip Kapoor. Except for these two scenes that will be shot on the weekend, Pranam-Walekum has moved into post production. First copy is expected to be out in January 2012. As the title suggests, Pranam-Walekum, with its tongue in cheek humor, is a funny and satirical poke at life. Produced by Sandiip Kapur and co-produced by Bhushan Sharma , star cast of the film is Giselli Monteiro, Vijay Raaz, Manu Rishi, Shilpa Shukla, Manoj Pahwa, Sanjay Mishra, Vindu Dara Singh and others. 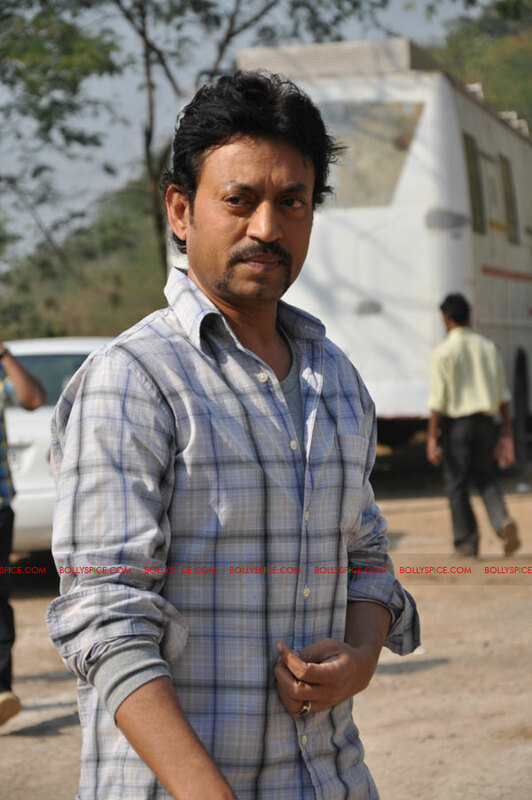 Irrfan Khan is in guest appearance. Produced under the banner of Promodome Films, it is co-produced by Bhushan Sharma while music is given by Amit Mishra. 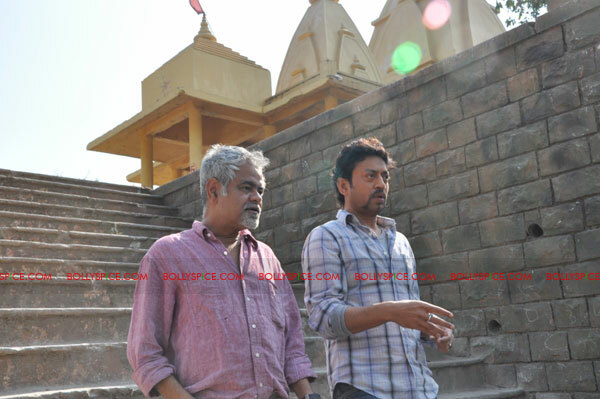 Check out some exclusive pictures from the set of Pranam-Walekum. 16 queries in 0.384 seconds.